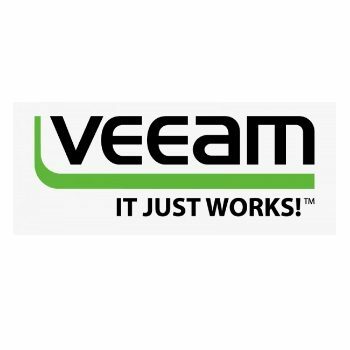 Partners & Certifications - Omaha, Lincoln, Council Bluffs, Iowa, NE | Egis Technologies, Inc.
Veeam Software is a privately held information technology company that develops backup, disaster recovery and virtualization management software for VMware and Hyper-V virtual environments. 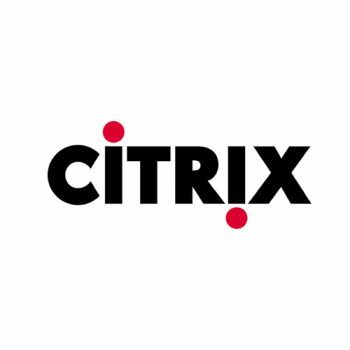 The company focuses on products that increase the resistance of virtualized workloads, reduce downtime, and ensure the system availability required by service-level agreements. The company’s headquarters is based in Baar, Switzerland. 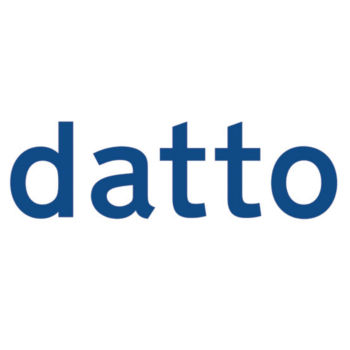 Datto, Inc., is a Connecticut company that provides products and services for hybrid cloud business continuity, planning and disaster recovery. 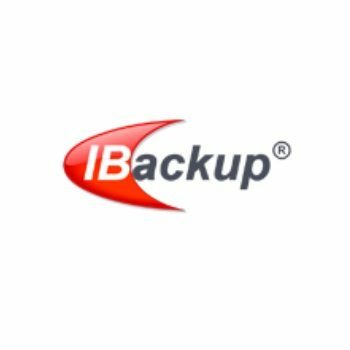 And also there is a vendor of backup, disaster recovery (BDR) and intelligent business continuity (IBC) products and services. 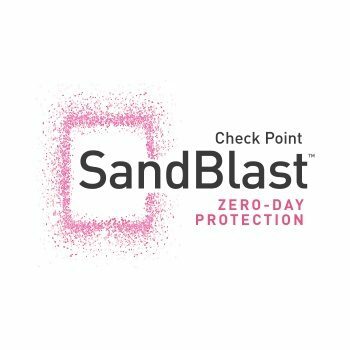 It provides instant on- and off-site virtualization, screenshot backup verification and completely independent restore points. 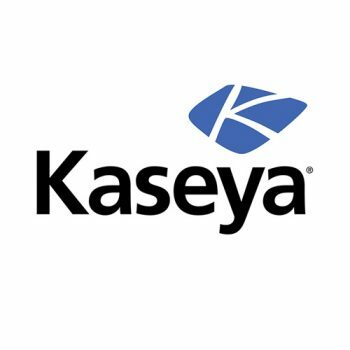 We started as a software consulting company in the late 90s, providing software consulting services to Fortune 500 entities. With the popularity of Internet and the opportunities it brought, we decided to change our business focus and morphed ourselves into a Web Based Online Backup service provider. Our Vision is to provide the world's best Online Backup, Storage, Sync and Remote Access service for consumers and small businesses. 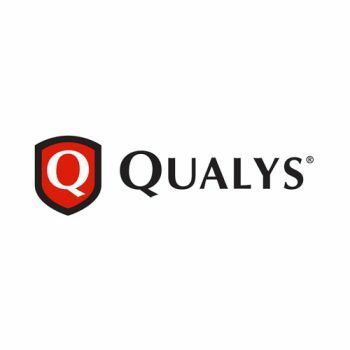 QualysGuard® PCI Compliance (PCI) provides businesses, online merchants and Member Service Providers the easiest, most cost-effective and highly-automated way to achieve compliance with the Payment Card Industry Data Security Standard. Known as PCI DSS, the standard provides organizations the guidance they need to ensure that credit cardholder information is kept secure from possible security breaches. 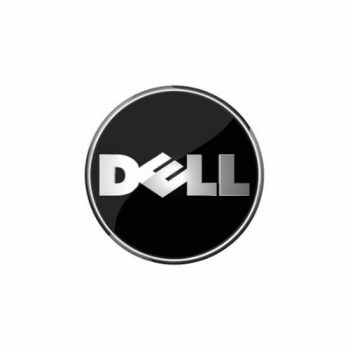 Dell is committed to helping businesses simplify IT. We want to reduce the headaches IT complexity creates for our customers so they can invest more on innovation. By working together we believe that Dell and solution providers can solve today's most pressing customer concern: the complexity of IT. With more than 10,000 customers, TerminalWorks is one of the largest remote desktop scanning and printing solution providers worldwide. 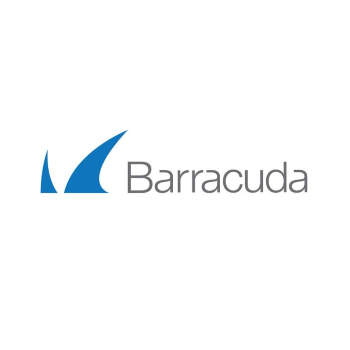 By offering intuitive tools with a simple and affordable licensing model, our products can work for anyone, from small offices to large cloud hosting providers. 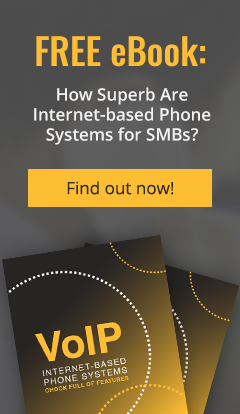 NETGEAR is focused on the success of Small and Medium Businesses. With an end-to-end network product portfolio, NETGEAR excels by bringing enterprise technology to SMB. 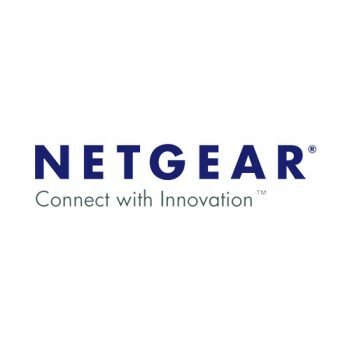 NETGEAR products are built on proven technologies with a focus on ease of use and reliability. 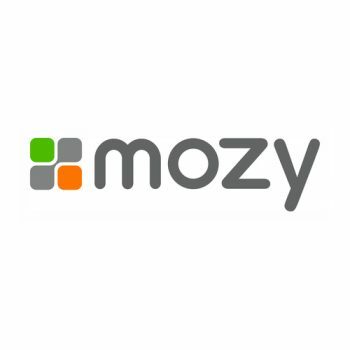 Mozy is the industry-leading solution for online backup, remote backup, data backup, computer backup, backup software, internet backup, and remote office backup - back up your important files, photos, documents and more over the internet. 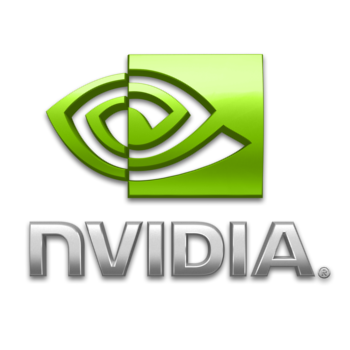 Nvidia Corporation is an American worldwide technology company based in Santa Clara, California. Nvidia manufactures graphics processing units, as well as system-on-a-chip units for the mobile computing market. 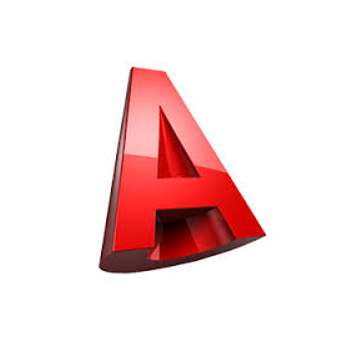 AutoCAD is a commercial software application for 2D and 3D computer-aided design (CAD) and drafting — available since 1982 as a desktop application and since 2010 as a mobile web- and cloud-based app marketed as AutoCAD 360. Developed and marketed by Autodesk, Inc., AutoCAD was first released in December 1982, running on microcomputers with internal graphics controllers. Prior to the introduction of AutoCAD, most commercial CAD programs ran on mainframe computers or minicomputers, with each CAD operator (user) working at a separate graphics terminal. 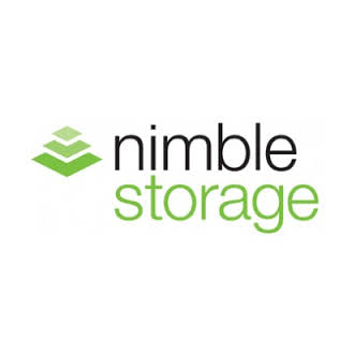 Nimble Storage is a flash storage solutions company based in San Jose, California founded in early 2008. 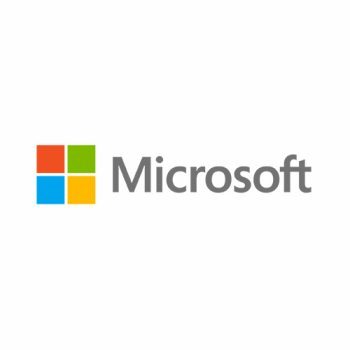 It produces hardware and software products for data storage, specifically data storage arrays that use the iSCSI and Fibre Channel protocols and includes data backup features. 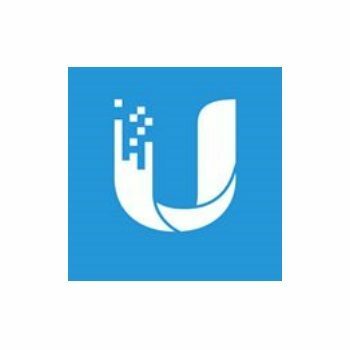 Ubiquiti Networks designs and manufactures disruptive technology platforms for emerging markets that drive profitable business models and enable ubiquitous connectivity. 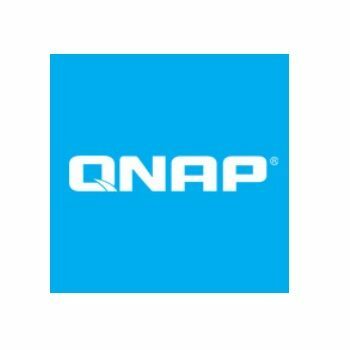 QNAP's main products include Network-Attached Storage (NAS), Network Video Recorders (NVR) and Digital Signage (DS.) 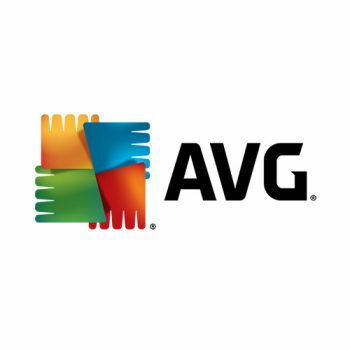 The company’s product lineup and services include Turbo NAS, VioStor NVR, digital signage players and video wall controllers. Mersive is a leading provider of wireless media streaming and collaboration solutions that enable multiple users to simultaneously share content from computers, tablets, and phones to any meeting room display – securely and with the greatest ease of use. Solstice vastly increases meeting productivity and collaboration by putting content sharing at the center of the user experience. Procore Technologies, Inc., is a leading provider of cloud-based applications for construction. Procore connects people, applications, and devices through a unified platform to help construction professionals manage risk and build quality projects—safely, on time, and within budget. Procore has a diversified business model with products for Construction Project Management, Construction Financials, Quality & Safety, and Field Productivity. 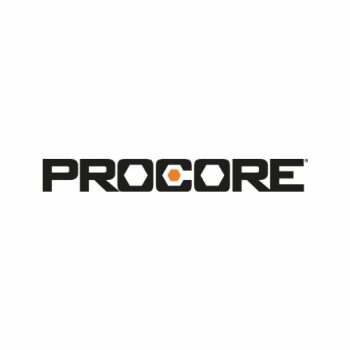 Headquartered in Carpinteria, California, with offices around the globe, Procore has more than 2.5 million users managing billions of dollars in annual construction volume.